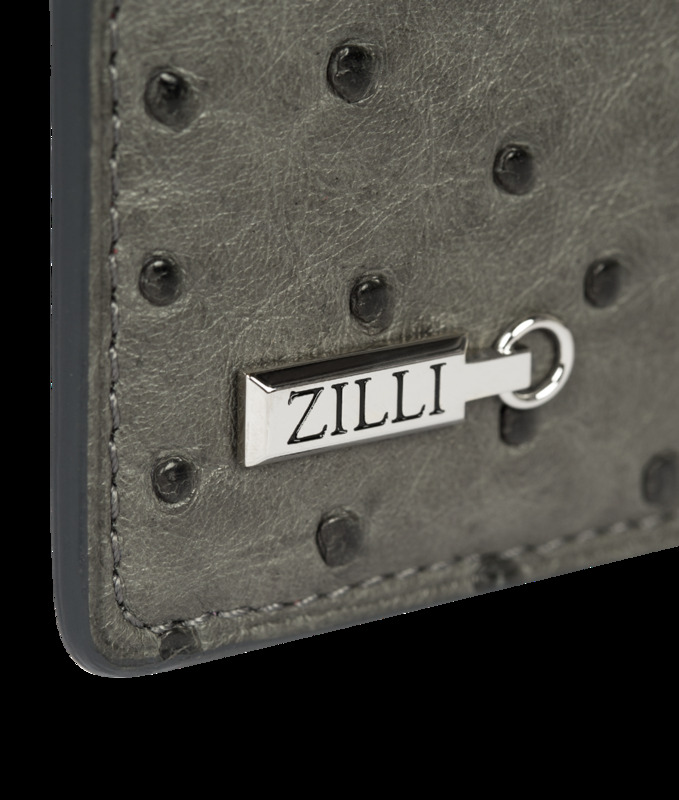 Made entirely from ostrich leather and lined with the finest lambskin, this card holder is testament to the rare level of quality that ZILLI applies to every detail in the making of its products. Hand-assembled in our workshops in France, it features six card slots, four flat compartments and a silk-lined central pocket for notes, business cards or ID documents. 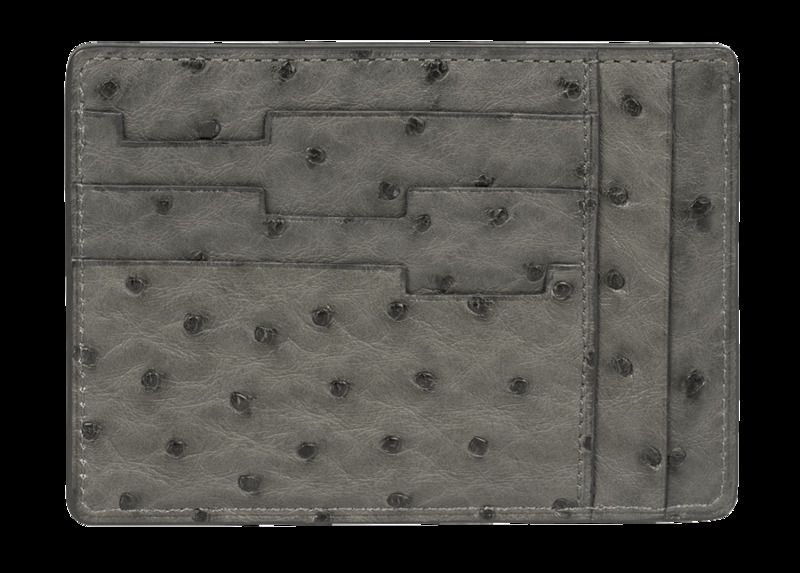 "reference" => "616CC7GMAUT 042 061"
"name" => "CC7 GM card holder"
"description_short" => "<p>In charcoal grey ostrich</p>"
"tab1_content" => "<p>Dimensions : L12.5 x W1 x H9 cm</p>"
"reference_to_display" => "616CC7GMAUT 042 061"
Cultivating quality, going beyond limits, fulfilling the dreams of its customers is the daily life of the House for whom nothing is impossible. 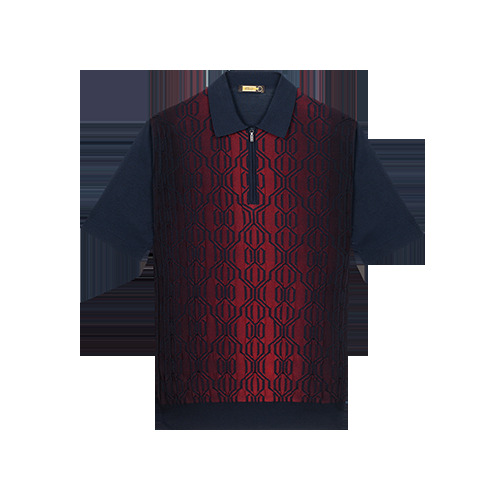 The obsession with detail has crept into all the workshops and has forged the spirit of ZILLI. Singularity, Audacity, Hedonism, Excellence, Durability by expressing the quintessence.